If you care about the Earth's future, you have to understand its deep past. 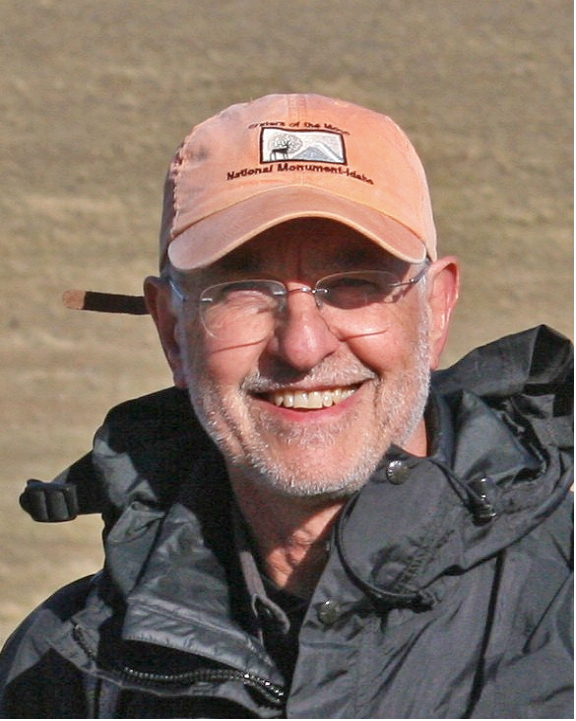 The National Museum of Natural History invites you to attend a special evening with paleo-ecologists, including noted Stanford expert, Dr. Tony Barnosky. Find out how to use the fossil record to illuminate patterns of extinction and survival. It will be an evening of conversation and getting up close with fossil specimens and paleontologists. Join us! 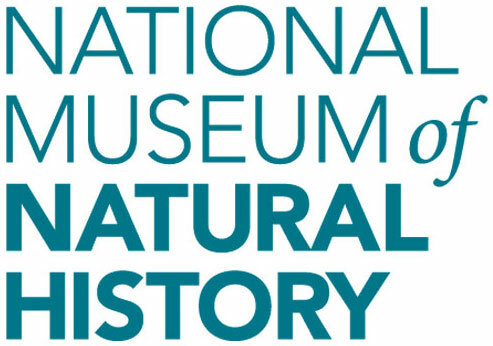 Presented by the National Museum of Natural History's Evolution of Terrestrial Ecosystems Program and offered as part of the Museum's Life in the Age of Humans series. Doors open in advance for a chance to preview hands-on activities, fossil displays, and posters. Stay to follow up with scientists and experience hands-on activities, fossil displays, and posters. Program content is appropriate for adults and mature high school students with a strong interest in science. Space is very limited for this event, and seating is first-come, first-served.